Europe's most wanted terrorist was stopped by police three times in the hours following the Paris attacks but released, according to his getaway driver. 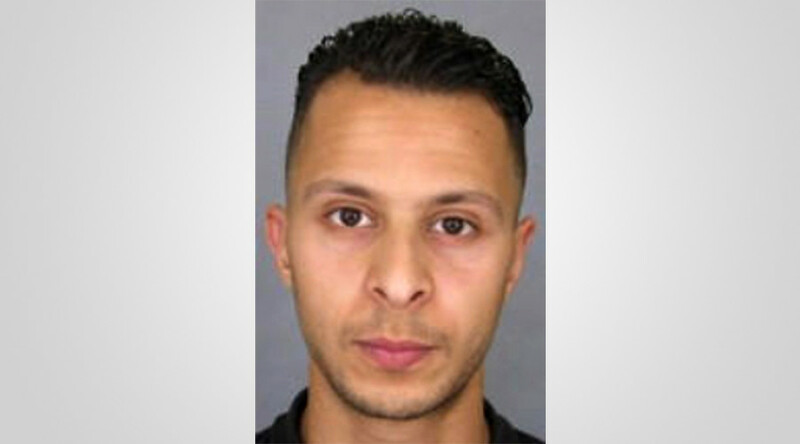 Salah Abdeslam is still on the run, with authorities believing he may have fled to Syria. Hamza Attou, a Belgian friend of Abdeslam's, told prosecutors that the two were stopped “not once, but three times” as they drove towards Brussels after the Paris attacks, Le Parisien reported. Investigators had previously believed the getaway car was stopped just once. Attou – who has been charged with “assisting in terrorist activity” for driving Abdeslam, 26, to Belgium – told authorities that the first time they were stopped, “the policeman asked us if we had consumed” drugs. Attou said that he and Mohamed Amri – another Belgian friend of the terrorist who has also been charged – were smoking a cannabis joint in the front of the vehicle while Abdeslam remained silent in the back. According to the driver, the officer said that their drug use “was not good, but it was not the priority today,” presumably in reference to the terror attacks. On the other two occasions, the men were asked to produce their identity cards before being sent on their way. Abdeslam reportedly made no attempt to hide his identity, giving police his correct address in the Brussels suburb of Molenbeek during the third check. The car the three men had been traveling in was later found dumped in Molenbeek, with Attou and Amri detained shortly afterwards. Abdeslam, however, has not been seen since. According to a source cited by AFP, Abdeslam sent a text message asking Attou and Amri to pick him up on November 13, the day of the Paris attacks. That call was made using a SIM card that Abdeslam bought after the attacks as he walked freely around the city, the Independent reported. The two men reportedly found Abdeslam “agitated...uneasy...unwell,” according to the AFP source. Attou said that Abdeslam “told us to take him back to Brussels or he would blow up the car," the source added. Abdeslam, a French national, is thought to have been wearing an explosives belt which was later found dumped in a bin in a suburb south of Paris. This has led to theories that he got cold feet about his suicide mission at the last minute. His brother, Brahim, was one of the suicide bombers in the attacks. There have been numerous reports of speculations regarding Abdeslam's whereabouts, which include joining Islamic State (IS, formerly ISIS/ISIL) in Syria. Other reports place him in Morocco, where authorities have issued warrants for his immediate arrest. Some believe Abdeslam may be hiding in plain sight in Belgium.